Discover a place of natural beauty, in the beautiful Andalusian countryside, minutes from Marbella and embedded in the mountains of Ojén. 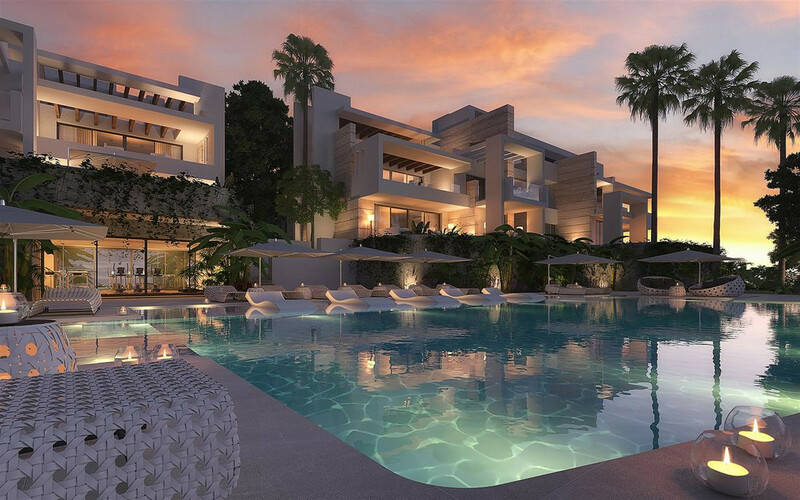 Palo Alto is an exclusive hilltop community enjoying uninterrupted views over the sparkling Mediterranean Sea. A place where like-minded people can appreciate the finer things in life, from horse-riding in the hills and relaxing in the infinity pool, to sipping cocktails on the terrace of your beautiful home. DESIGNED AROUND THE CONCEPT OF COMMUNITY LIVING, PALO ALTO OFFERS A SUPERIOR LIFESTYLE WITH WORLD-CLASS AMENITIES, LUXURY APARTMENTS, FAMILY VILLAS, SERVICED RESIDENCES, AND A FIVE-STAR HOTEL. 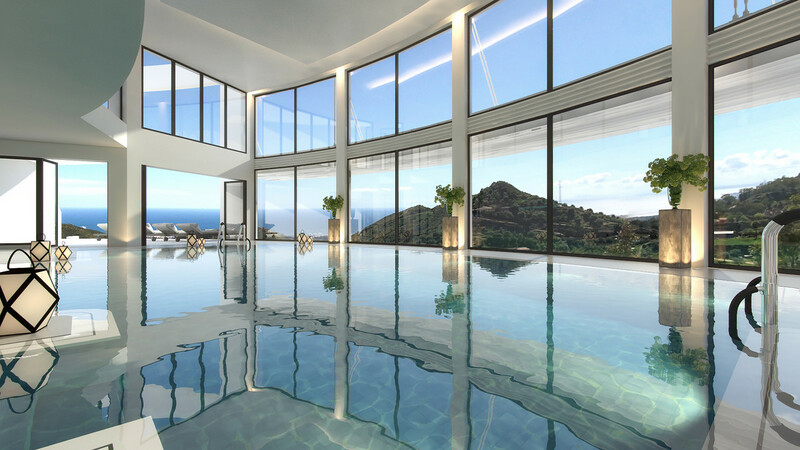 Los Pinsapos 20 beautifully appointed apartments set on an elevated plateau with the most magnificent panoramic views of the Mediterranean Sea. 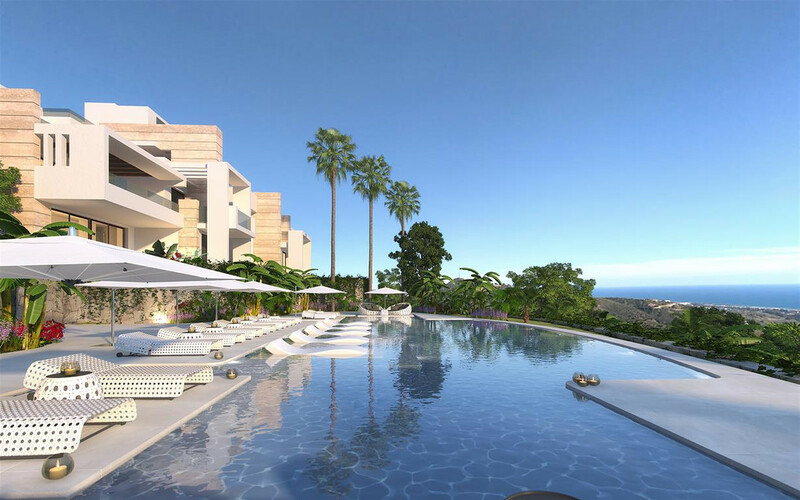 Finished by renowned interior designer Pedro Peña and will feature spacious open-plan interiors that are customisable, expansive terraces, solariums, and lush private gardens. 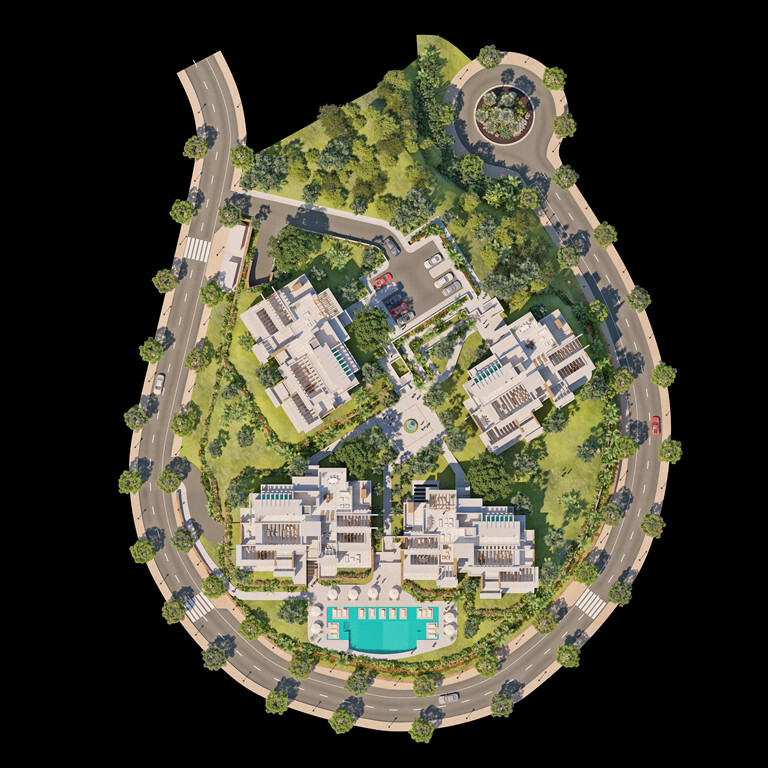 Residents will have full access to all of Palo Alto's amenities, in addition to a private outdoor cascading infinity pool, gym, spa, hammam and sauna. A masterplan like no other. At Palo Alto you will find everything you need including: concierge services, a worldclass health club, horse-riding, delicious food, a farmer's market, tennis courts, pools, a social club, kids' club, a shared workspace perfect for collaboration, and endless space to enjoy the natural beauty of the Sierra de las Nieves. WELCOME TO NATURALLY, MODERN LIVING.